Loose tiles? Leaking flat roof? Need some chimney repairs? 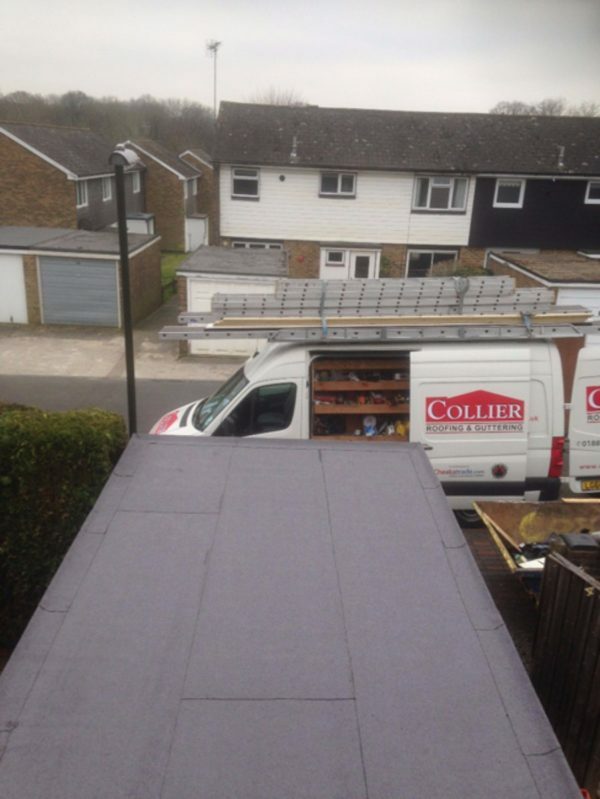 Collier Roofing can help. 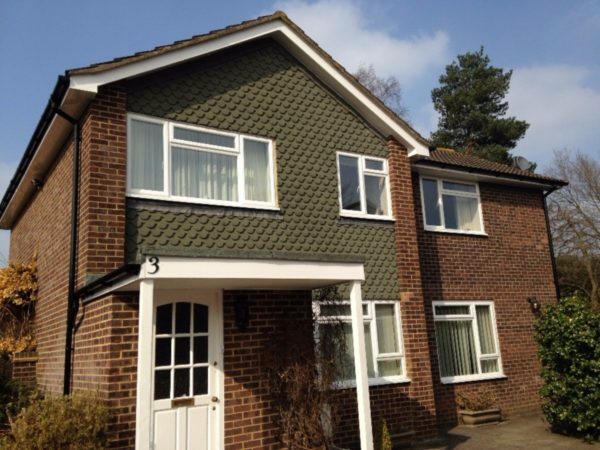 We have been carrying out specialist roofing services and repairs to a wide variety of properties in Oxted, Limpsfield and the wider areas of Surrey and the South East for over 15 years. 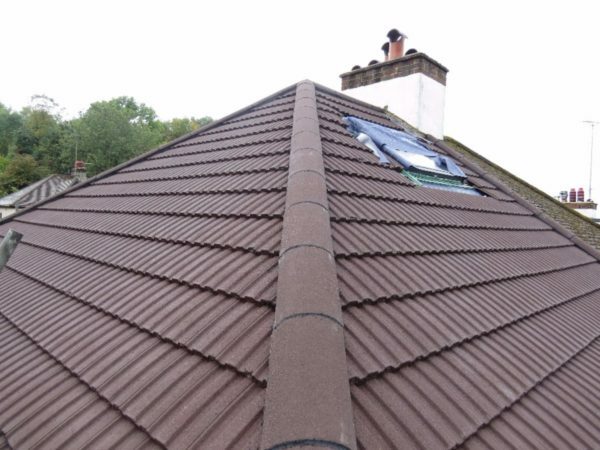 From flat roofed apartment blocks, to period properties and luxurious barn conversions, we have the expertise and skills to fix any roofing problem. 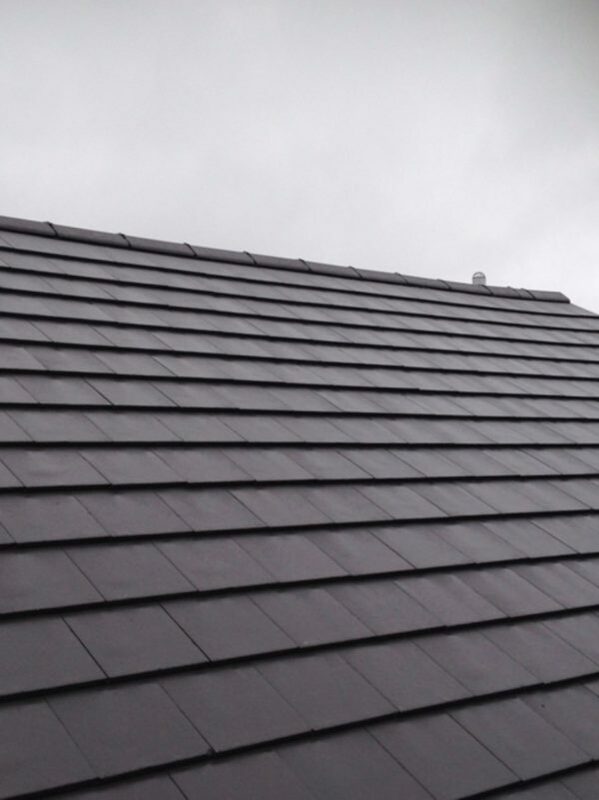 Whether you are looking to improve the functional and aesthetic qualities of your home or need quick roof repairs following weather damage, our team of roofing specialists, led by Managing Director Steven Collier, are waiting to take you call. 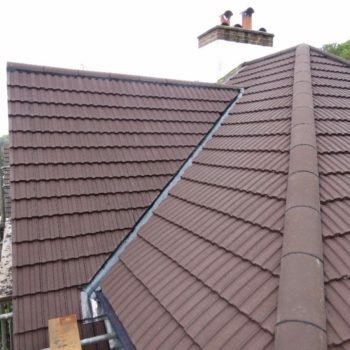 We do not sub-contract any of our work meaning no matter how big or small your job is, you can be sure to receive the expertise of our specialist roofing craftsmen. 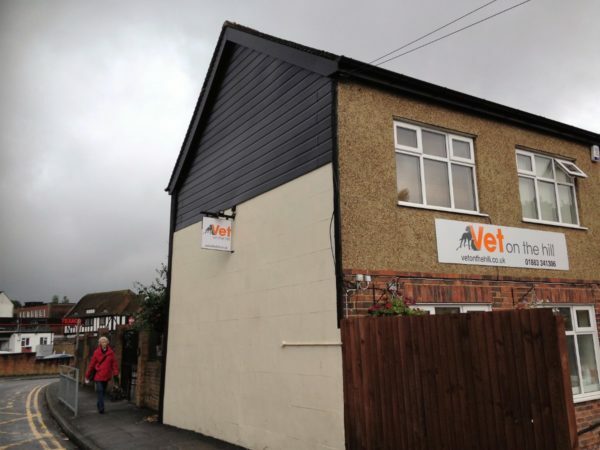 We take the quality of our work seriously and pride ourselves on the reputation we have built for our excellent workmanship and customer service. We are happy to give you a free, no-obligation quote for any work you need doing on your roof at your convenience. Just call Steve or one of the team on 01883 370 351 or 07985 749 075 and we will be delighted to help. 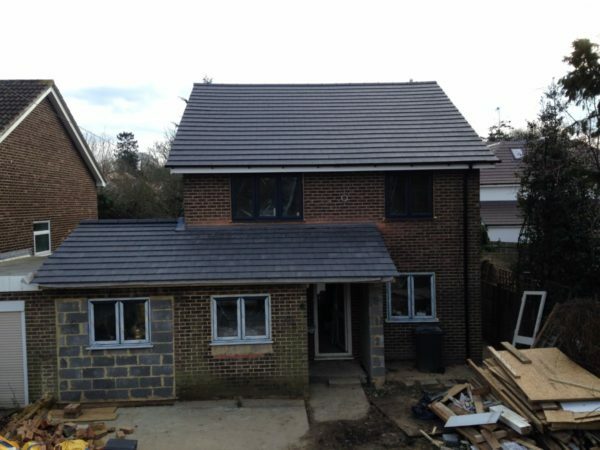 Do you need a new garage roof or Velux skylights in Oxted? 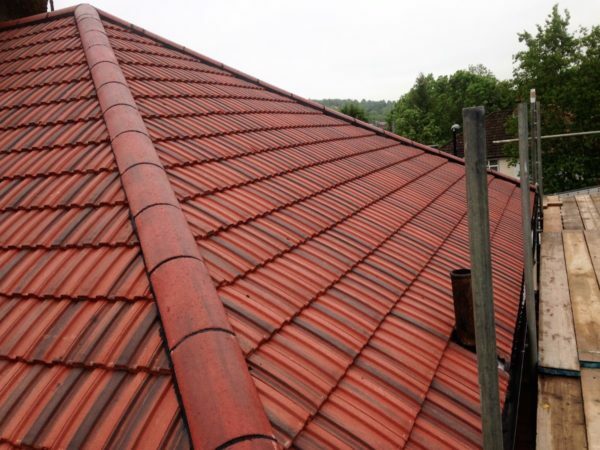 Call Collier Roofing! 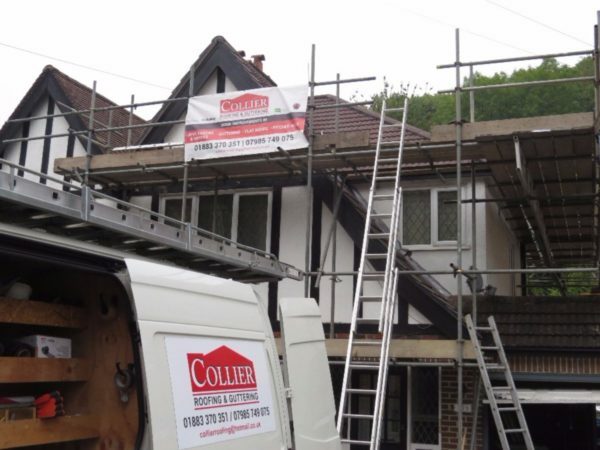 Here at Collier Roofing Surrey, we are an authority on all aspects of roofing, including garage roofs, rubber roofing, EPDM systems and GRP roofing near Purley. 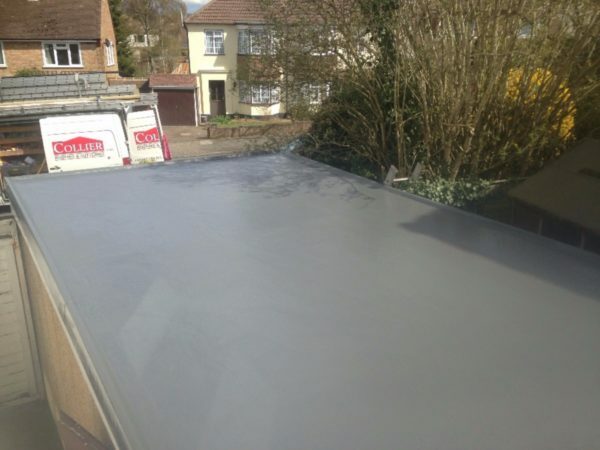 GRP roofing: GRP or ‘glass reinforced plastic’ roofing is a robust and aesthetically pleasing roofing system that will provide one continuous membrane, which bonds to the roof deck. 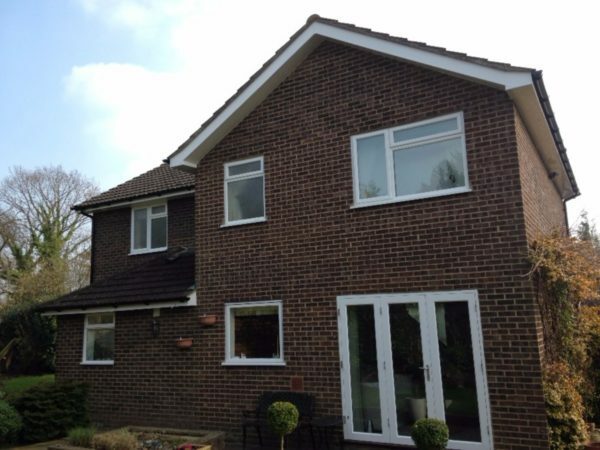 This is lightweight, strong and durable and ideal for all new builds and refurbishments. It also comes with a leading 25-year guarantee. 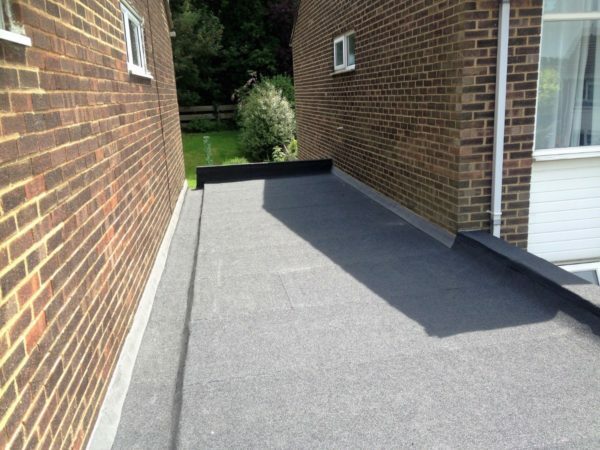 Rubber roofing: We can install various rubber roofing systems, including EPDM. 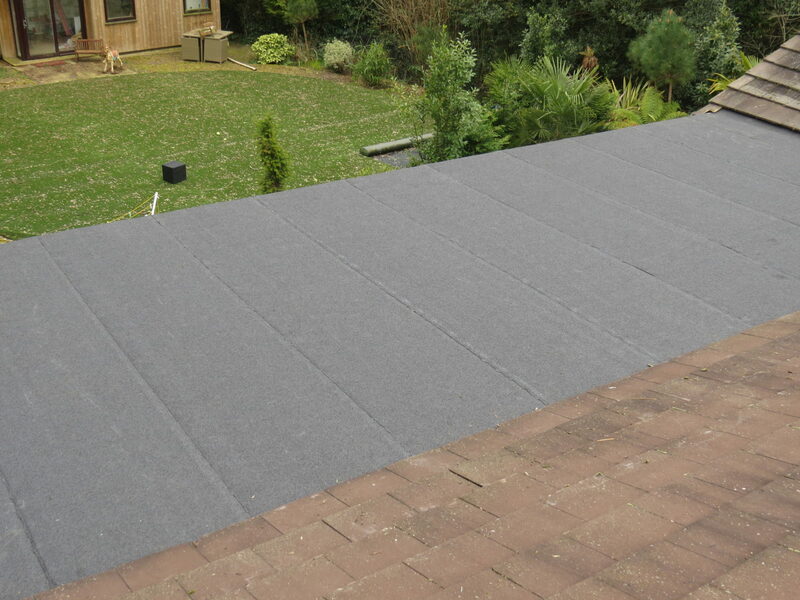 Our rubber roofing materials are extremely eco-friendly and uses very little energy during the application process. These are long-lasting materials that are flexible and have a long life expectancy. 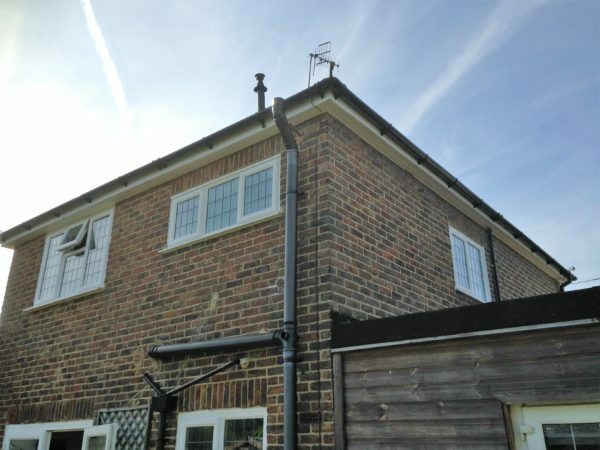 Velux skylights installations: Any roof space – be it flat or pitched – can benefit from the installation of skylights or Velux windows for fresh air and light. 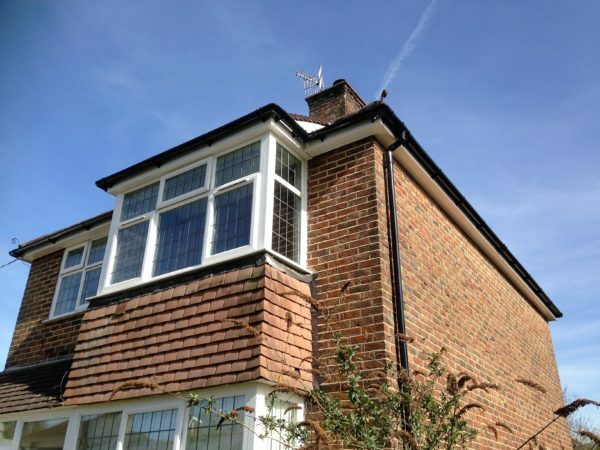 We provide a complete Velux installation and fitting service and all our products are covered by an insurance-backed guarantee for your complete peace of mind that our team will deliver a perfectly finished job – every time! We can help we all sorts of roofing repairs. 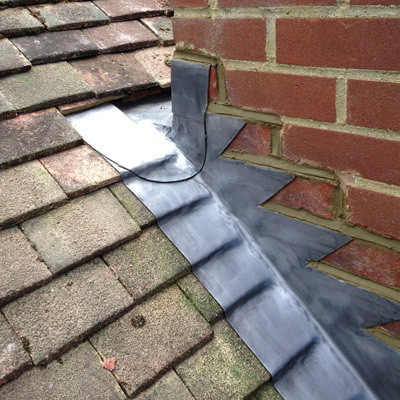 Read our blog on: How do we repair roofs that have solar panels? For more details about any of our services or to request a free, no-obligation quote, call our team now on 01883 370 351 or 07985 749075. Code 5 lead attached to parapet wall. New coping stones cemented on. Redressed step flashing. 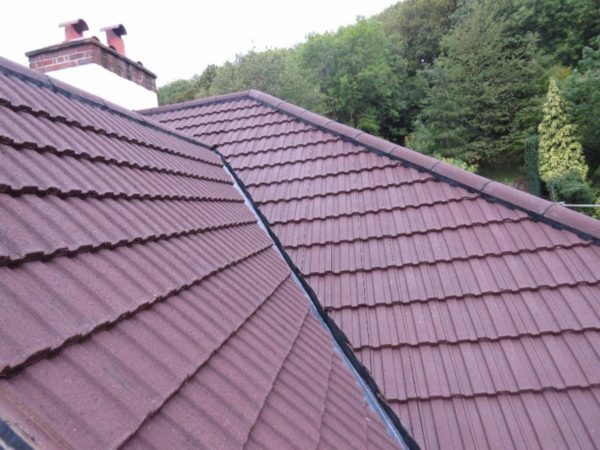 For more details about any of our services, advice or a free, no-obligation quote at your convenience, phone us on 01883 370 351 or 07985 749 075, email collierroofing@hotmail.co.uk or fill out our roofing quotation form.